The GF-1 Bacterial DNA Extraction Kit is designed for rapid and efficient purification up to 20μg of a high molecular weight genomic DNA from 1-3 ml either Gram-negative or Gram–positive bacteria. This kit uses a specially-treated glass filter membrane fixed into a column to efficiently bind DNA in the presence of high salt. This bacterial purification kit applies the principle of a minicolumn spin technology and the use of optimized buffers to ensure that only DNA is isolated while cellular proteins, metabolites, salts and other low molecular weight impurities are removed during the subsequent washing steps. High-purity genomic DNA is eluted in water or low salt buffers and has a A260/280 ratio between 1.7 and 1.9 making it ready to use in many routine molecular biology applications such as restriction enzyme digestion, Southern blotting, PCR, DNA fingerprinting and other manipulations. 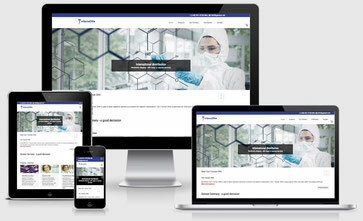 * Please refer to Reconstitution of Solutions and Storage and Stability before using this kit. 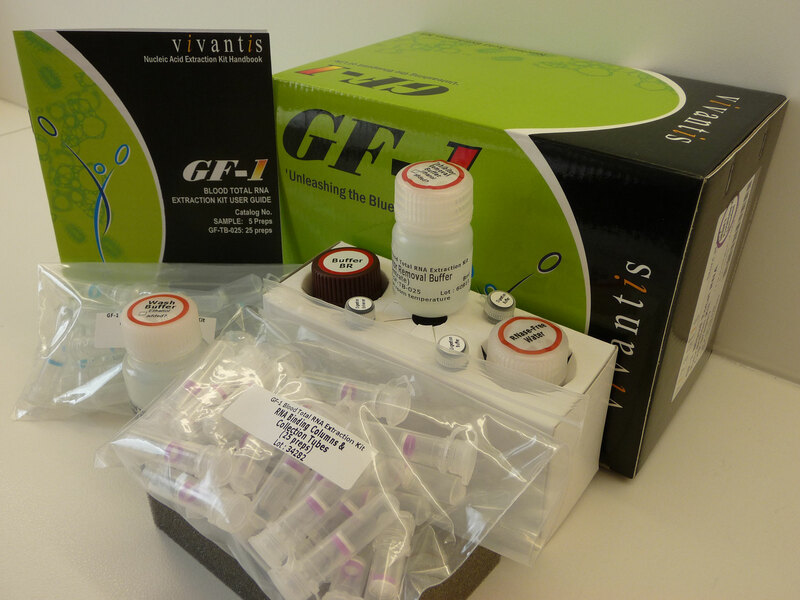 The GF-1 Bacterial DNA Extraction Kit is available as 5, 50 and 100 purifications per kit.